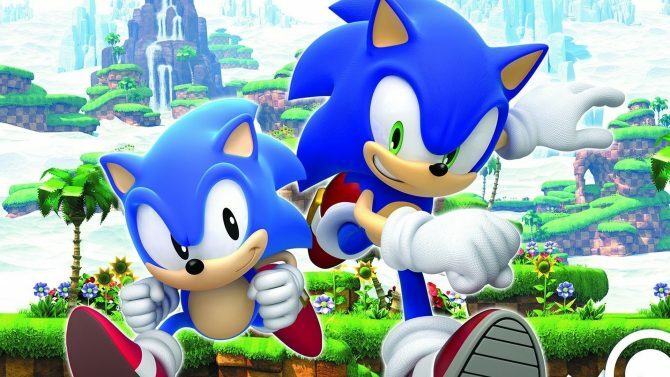 SEGA today announced that they will be adding Sonic Adventure 2 and NiGHTS Into Dreams to Xbox Live, Playstation Network, and PC next month. 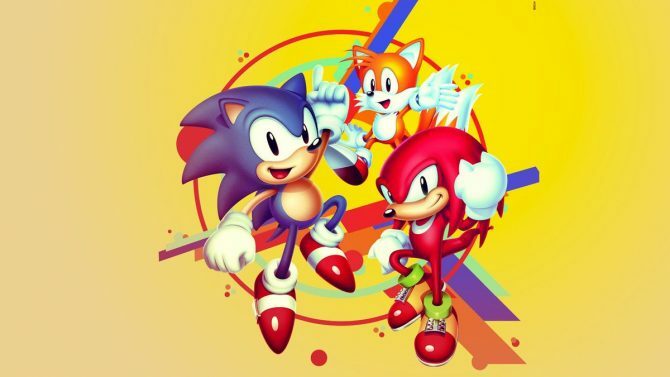 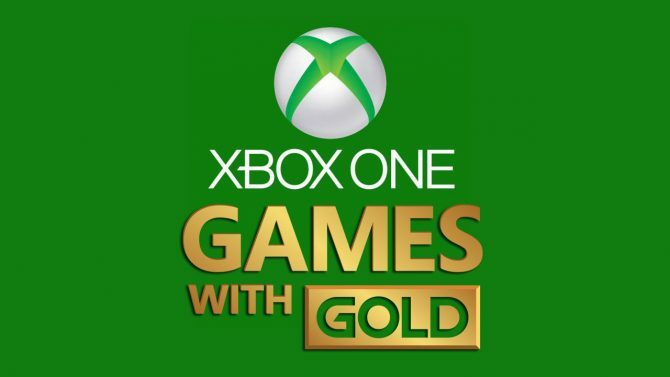 Coming in at a price of $9.99/800 Microsoft points, fans of the SEGA titles will finally have a chance to enjoy playing as Sonic, Shadow, Tails, and Robotnik (and suffer playing as Knuckles and Rouge) as their separate paths form one collective story. 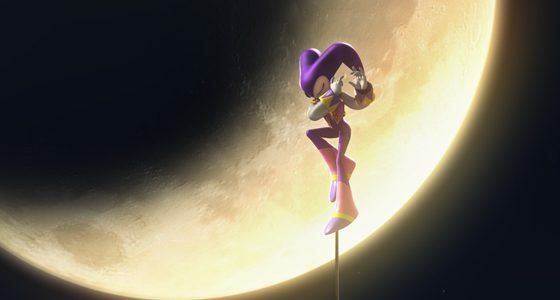 As for NiGHTS, the game’s getting an HD makeover (unfortunately just the gameplay graphics, no such luck on the cutscenes) and from gameplay footage, it looks sweet. 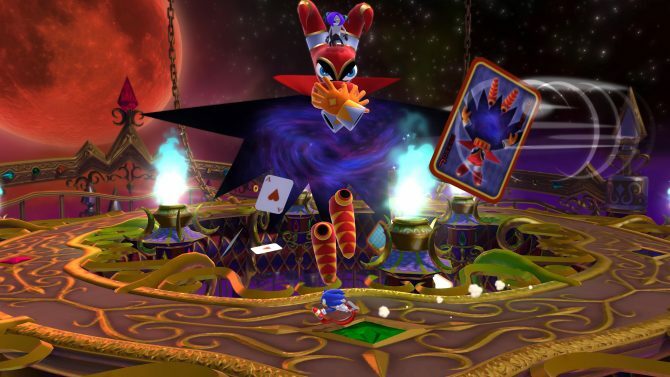 NiGHTS was one of the few games that got hit hard by its placement on the Saturn, so it’s nice to see it find its way to the current gen. No word on christmas NiGHTS or other easter eggs, hopefully Sega makes with the goods on this 10 dollar download.